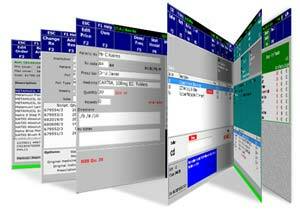 ePharmaPro, the fully integrated pharmacy management solution from Studio Medica, provides superior performance, functionality and world-class support. It is a comprehensive system that supports your entire pharmacy process, from the prescription reception to the delivery counter, to save time and money at every step. Our architecture keeps pharmacy data and applications on servers on site, so you have full control over your information. This technology can help you better serve your patients by providing a solid foundation to build upon for years. For licensing please Contact Us. Breast cancer is the commonest cancer among women world over. 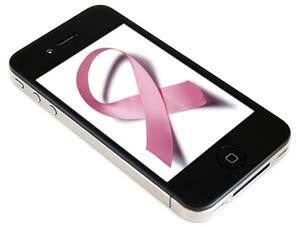 Studio Medica has developed a medical application for the Android, iPhone and Web platforms that estimates the risk of breast cancer for women. Enter a few parameters and calculate the lifetime risk of developing breast cancer. The applications also has an animated video that teaches breast self examination. Additionally there is an alert feature that reminds doing breast self examination at set intervals. For non-exclusive and exclusive licensing of this application, please Contact Us.